I’ve sent out 283 tweets to Congress, and need to send more. 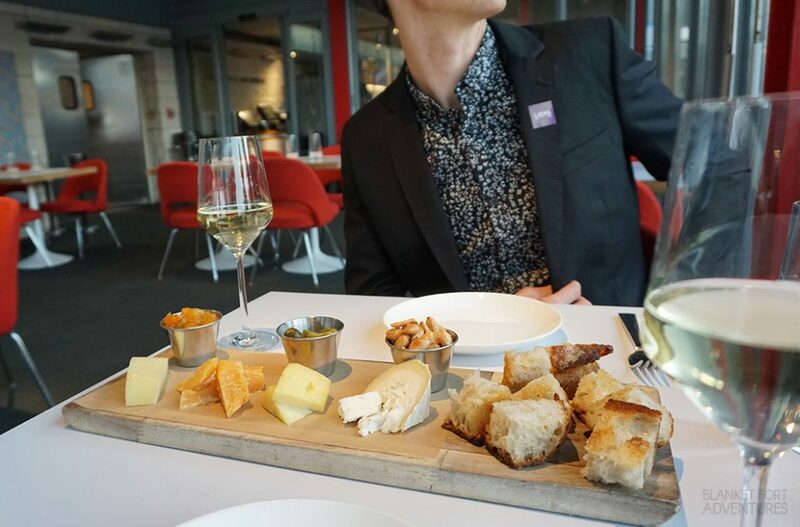 And since I did start a foodie Instagram account, I thought I would share the cheese board my husband and I had at LACMA’s Ray’s and Stark Bar for my birthday. The wedding last year has me feeling really burned out when it comes to planning anything, so I decided I wanted my birthday to be simple with just Dan and me. 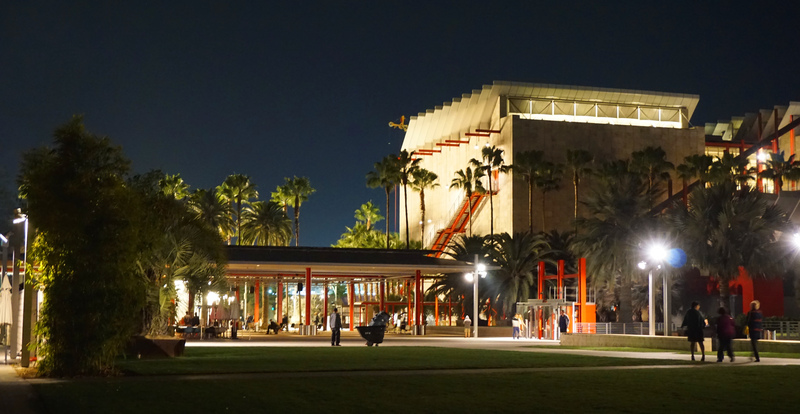 I was inspired to have an evening at LACMA to celebrate, and on the way we decided to stop in Ray’s and Stark Bar for a glass of wine. Our dinner plans for the night would include our latest favorite restaurant Exchange in Downtown LA. We will need to return and take decent photos of the food there, right now they are blurry and don’t highlight their deliciousness properly. 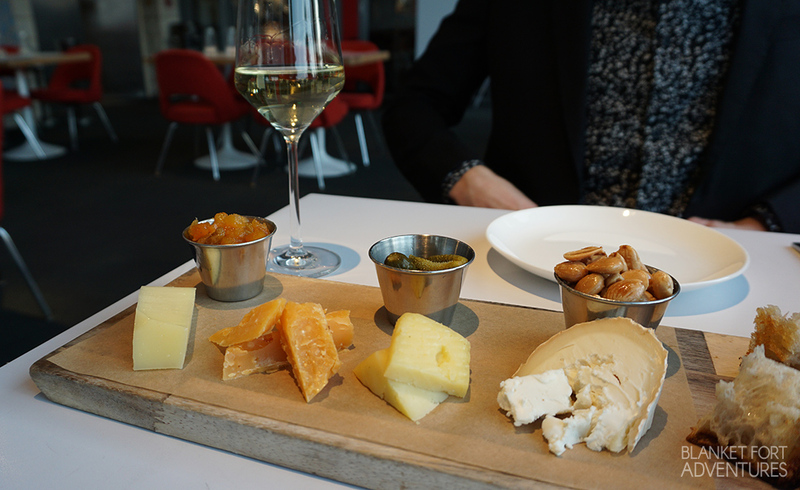 But the photos of the cheese board, on the other hand, are lovely and the cheeses were delicious. I feel restaurants never serve enough pieces of bread, so we enjoyed the soft cheeses and apricot compote with the crostinis and paired the Marcona almonds with the hard aged cheddar. At this point, I don’t recall the other cheeses, but I’ll be stepping up my foodie game in the future and will be taking notes.